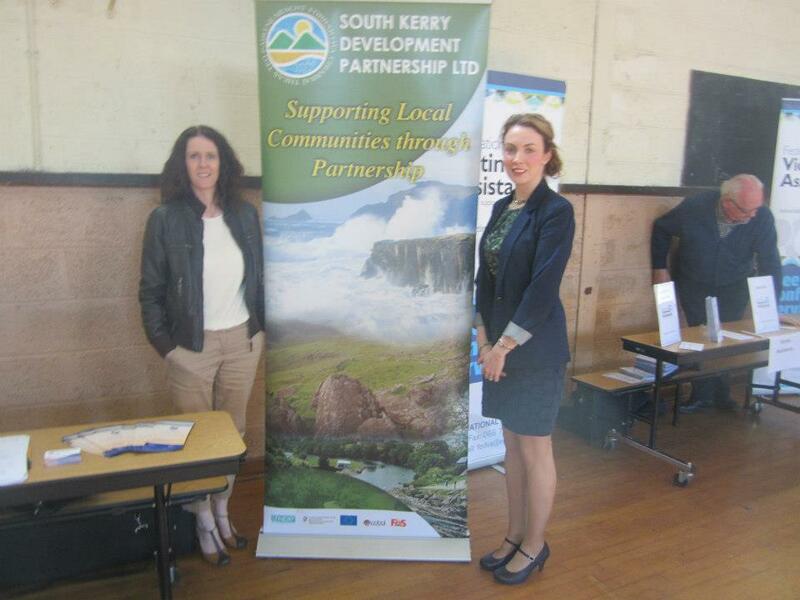 April 2013 – South Kerry Development Partnership CLG. Cheveux Hair Salon cordially invites you to relax, retune, breathe….and feel rejuvenated while Melissa O Connor the Manageress takes care of you. Melissa’s philosophy is to offer her clients a 5 star service coupled with the highest quality of creative hairdressing at the right price. Melissa takes great pride in ensuring she listens to client needs and then transforms their hair into a design that both suits them and exceeds their expectations. 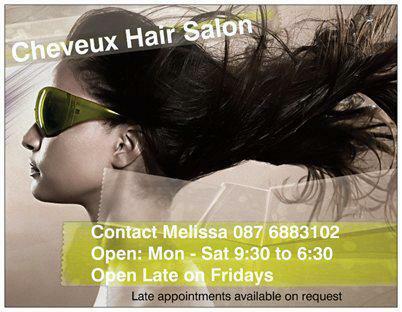 Cheveux Hair Salon is a modern Ladies & Gents Hair Salon located in Callinafercy, Milltown but in order to facilitate and accommodate her clients, Melissa offers early and late appointments together with a Mobile Service to allow you to avail of the salon services from the comfort of your own home. Melissa is a passionate and highly professional hairdresser with a strong creative drive, entrepreneurial qualities and business acumen and it is to this end that this new venture has emerged. Suicide is claiming the lives of at least 500 people each year in Ireland.These people include fathers and mothers, wives and husbands, sons and daughters, sisters and brothers, best friends and colleagues. *Direct people in need to where this critical help is available both locally and nationally. 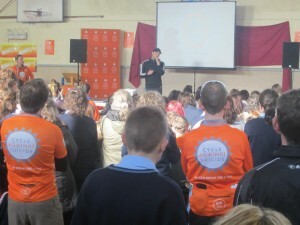 Deirdre Fleming Education Co Ordinator at SKDP and Joanne Griffin Enterprise Officer at SKDP attended the Cycle Against Suicide stopover event in Killarney on Thursday 25th April 2013 together with Niall Breslin and many more to demonstrate that “Together, we can break the cycle”. Dream of landing the Big Catch? Then dream no more as Robert White is making dreams come true for novice and avid anglers alike. Fishing in Ireland is an experience not to be missed and Robert will offer a unique knowledgeable guided tour catered to your needs. So surprise yourself this year with a fishing trip in Kenmare, Co. Kerry and catch more than the majestic views around you! Kenmare Fishing Tours welcomes all age groups and a friendly and educational atmosphere is guaranteed. Robert has been fishing himself since 1960 and Robert will show you that fishing isn’t only just standing with a rod, it is one of the most relaxing and soothing pursuits one can find. The solitary nature of fishing is one aspect that makes this sport more alluring and Robert’s tour will help you escape from the ever increasingly busy world we find ourselves in today. All fishing equipment is provided so all you need to do is make that booking and”Come and Fish with us” at Kenmare Fishing Tours. Further information on this exciting new venture can be found at www.fishwithus.ie by email on [email protected] or by mobile on 087 3748 985. Both these positions are community employment schemes. The Brehon, Killarney require an Assistant Restaurant Manager, Chef de Partie & Commis Chef. Apply to Ann O’Leary, HR Dept., Gleneagle Hotel Group, Killarney. Closing date 5th April. Zest Café, Killorglin require a Part time Waitress (possibly full time over the Summer). An Experienced Kitchen Person is also wanted for part time position approx 15- 20 hours. Experience necessary. Are you in search of an intimately family run Hotel that will offer a superb retreat from all the stress and bustle of everyday life? Then Glencar House Hotel is just the idyllic country retreat you are in search of! It’s the ideal place to clear the mind, fill the lungs with clear country area and recharge the batteries. Glencar is an area festooned with walkways, majestic mountains, world class salmon and trout fishing, or just even allows your soul to bathe in the truly un-spoilt natural beauty as the hotel itself boasts panoramic views of the valley, woods, McGillycuddy Reeks and Carrauntoohil. Today, Eilis and Liam Hodnett, The Hotel Managers, offer exceptional accommodation and service where guests constantly return to again and again. The décor and furnishings are superb and all 19 en-suite bedrooms boast views of the spectacular landscape. The interior of the hotel exudes a cozy warmth and tranquility from the open log fireplaces to the Victorian snooker room and library. 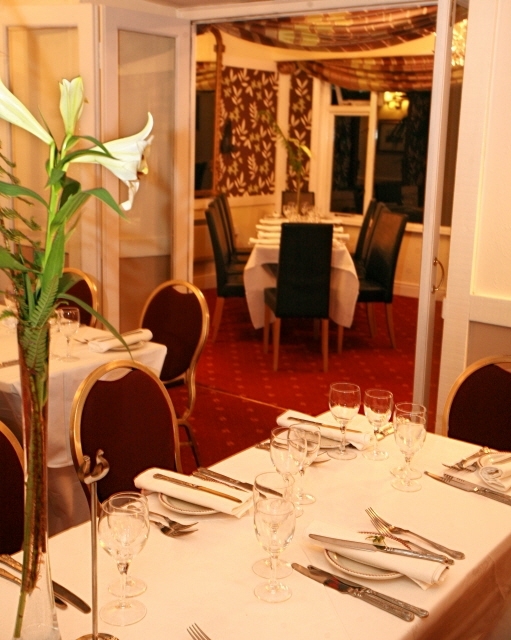 The tasty cuisine from the Cedar Restaurant is crafted from the finest and freshest seasonal local produce. This magical treasure trove of delights is all about good food, utter charm and comfort and this was recognised when Glencar House Hotel was honored as a winner of a TripAdvisor 2012 Travellers’ Choice Award. Less than 1 % of all accommodation listed on TripAdvisor received an award. The running of this new enterprise has emerged in 2011 with the help of the Back to Work Enterprise Allowance (BTWEA) facilitated by South Kerry Development Partnership Ltd (SKDP). This scheme encourages people getting certain social welfare payments to take up self employment opportunities by allowing them to retain a proportion of their social welfare payment, plus secondary benefits.